I'm a born and raised Florida girl. I grew up in Stuart, FL., moved to Orlando for college in 2005, and finally settled in Gainesville in 2012. Growing up a competitive horseback rider, my first experiences with massage were Sports Massage and Equine massage therapy. My interest in these modalities is what led me to pursue a career as a massage therapist. I attended the University of Central Florida where I obtained a Bachelor of Arts in Business Management and Entrepreneurship. After graduating from UCF I immediately enrolled at the Central Florida School of Massage where I received an exceptional education in the art of massage. 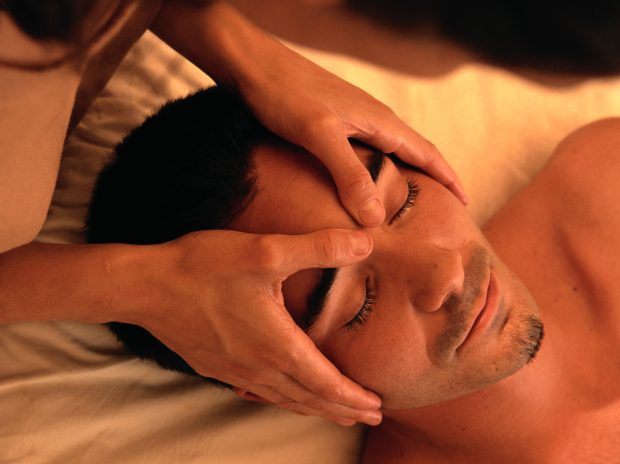 While I enjoy practicing a variety of massage modalities, my real passion is sports massage. Helping people to facilitate change, increase athletic performance, and alleviate pain from specific injures is what I strive to provide. I am excited to use my knowledge and experience to help clients relax, rejuvenate and live pain free.